Anticipating a holiday is half the fun, which is why Natasha Wing’s “The Night Before” Series is so great. Her Valentine’s Day poem-picture book is no exception. We “love” it! 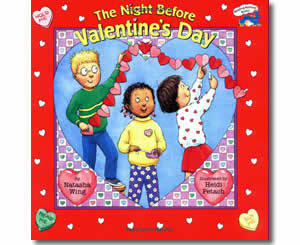 The kids went to sleep dreaming of candy hearts, eager for the next school day! They arrived to a decorated classroom; they played games and enjoyed face painting. They gave their Valentine’s Day cards to each other, ate yummy treats and drank punch with heart-shaped ice cubes. Just when the party was almost done, a surprise guest arrived: the principal himself dressed in full Cupid gear! He left a special gift . . . a box with the cutest class hamster! The gift made “the days after Valentine’s Day” special too! F- Who do you feel love towards and what do you look forward to giving them on Valentine’s Day to show your love? R- Can you relate to the classroom party activities the students do in this poem? How is your class celebrating this year? I- Imagine you get to add a Valentine’s Day classroom activity to this poem. What game, snack, or craft would you add to the fun? D- Develop your own short poem titled, “The Day After Valentine’s Day” and include the special activities, treats, memories, people, places, and feelings from your day. 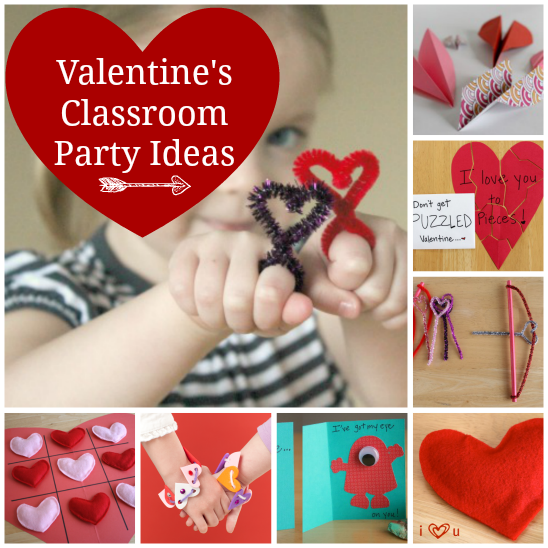 This entry was posted in Valentine's Day and tagged Grosset and Dunlap, Heidi Petach, Natasha Wing, Penguin Young Readers Group, The Night Before Valentine's Day, Valentine's Day Activities, Valentine's Day Classroom Ideas, Valentine's Day crafts. Bookmark the permalink. How cute! Great ideas here.